Bears are an increasingly rare yet undeniably beautiful animal. They live in different habitats all across the planet, and they are spiritually significant in many cultures throughout the world. In ancient mythologies, deities were represented by bears; today, they continue to be a significant symbol to many people. 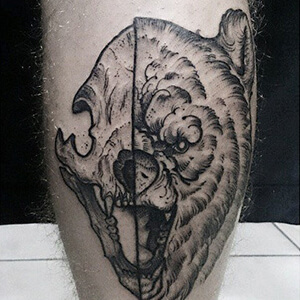 Below, we’ve put together a bear tattoo dictionary, explaining the meaning behind each one of these eye-catching tattoo designs. 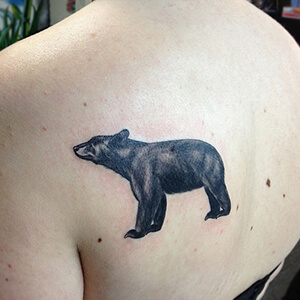 Black Bear: these mighty bears are known for their skill in battle. 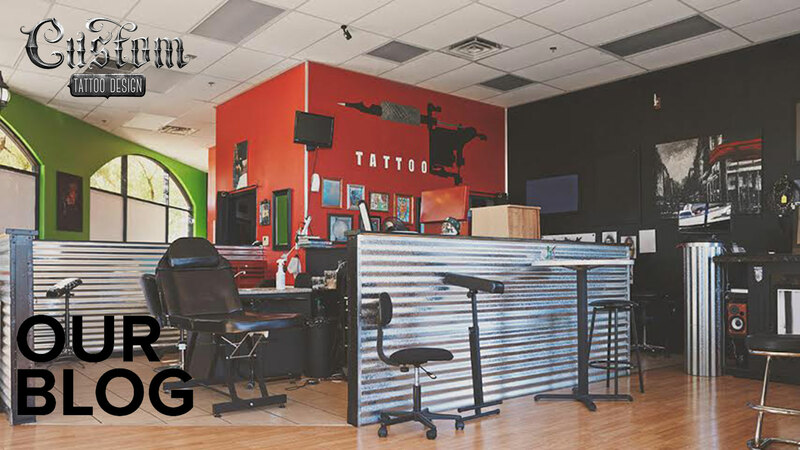 As tattoo designs, they represent warrior spirits. Bear Claw: representing good luck, power, and mobility in tattoo designs, the bear claw is a spiritual symbol in Native American totem poles. Bear Paw: this softer rendition of the bear claw is a symbol of maternity, gentle spiritedness, and strength. It can also stand for mobility or the idea of moving forward in life. 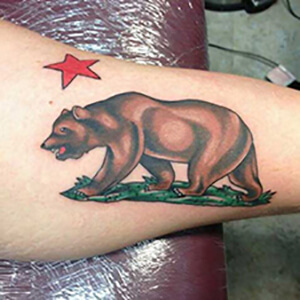 California Bear: appearing on the California state flag, the California bear represents self-discovery, freedom, and independence. 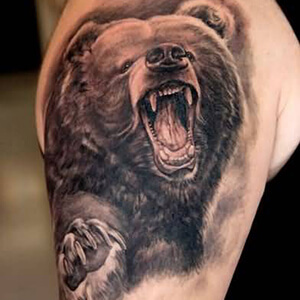 Grizzly Bear: with deep roots in North American symbolism, the grizzly bear represents strength and skill in hunting. In Native American culture, the bear was a spirit animal who guided warriors through their lives into the afterlife. 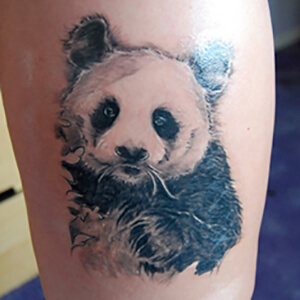 Panda Bear: panda bear tattoo designs are thought to bring fortune to the wearer. Hence, they are a symbol of good luck. They’re also considered a living embodiment of the Chinese yin and yang symbol, which is a symbol of harmony and balance. 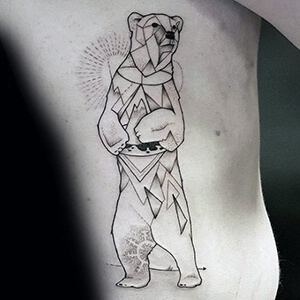 Polar Bear: for the people of the Arctic, the polar bear tattoo design is a spiritual symbol. In Inuit mythology, the sky god, ‘Torngarsuk,’ is depicted as a polar bear. As such, the polar bear has come to symbolize expert hunting skills and protection. 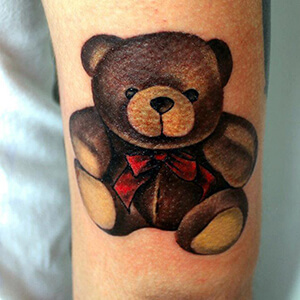 Teddy Bear: a classic childhood toy, the teddy bear is a symbol of innocence, love, and affection. It can also be a memorial tattoo design for those who have lost children. Bears live in a variety of environments across the world, and so they have come to represent unique things to different cultures. 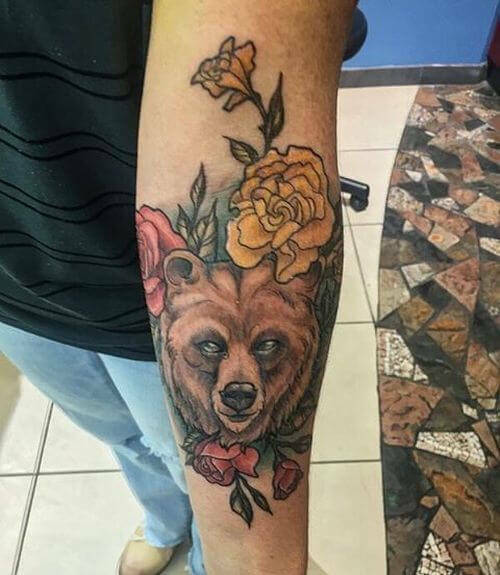 Whether your bear tattoo design is a symbol of your appreciation for nature or a spiritual connection, these animals are powerful symbols that make outstanding designs. 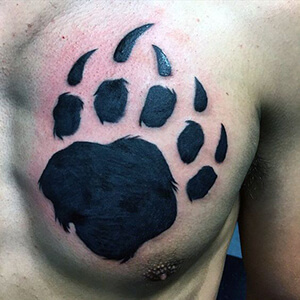 If you know of any other bear tattoo designs, let us know about them in the comment section below!